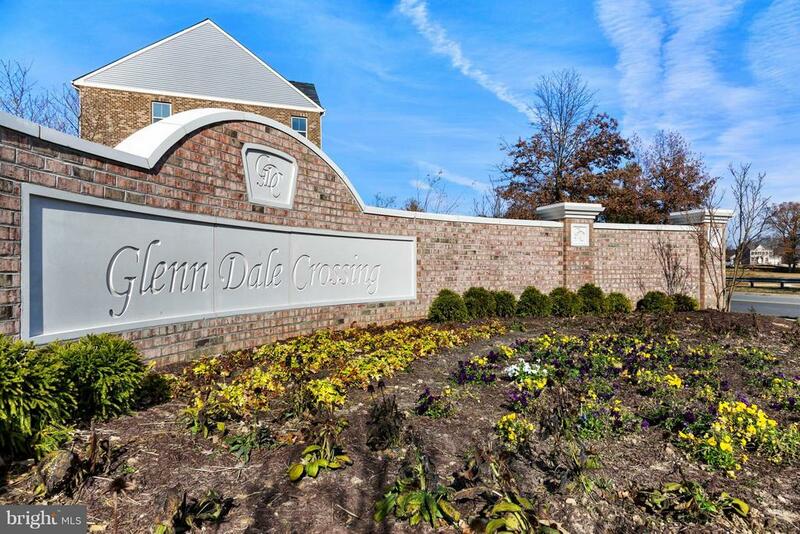 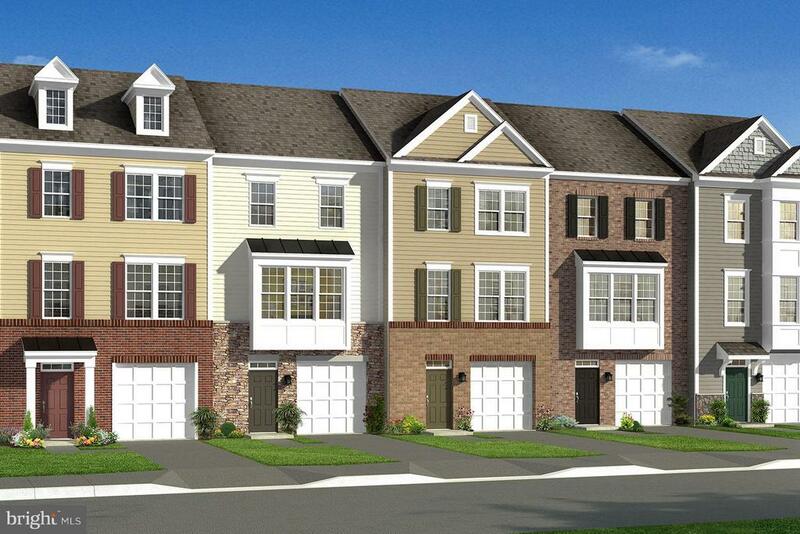 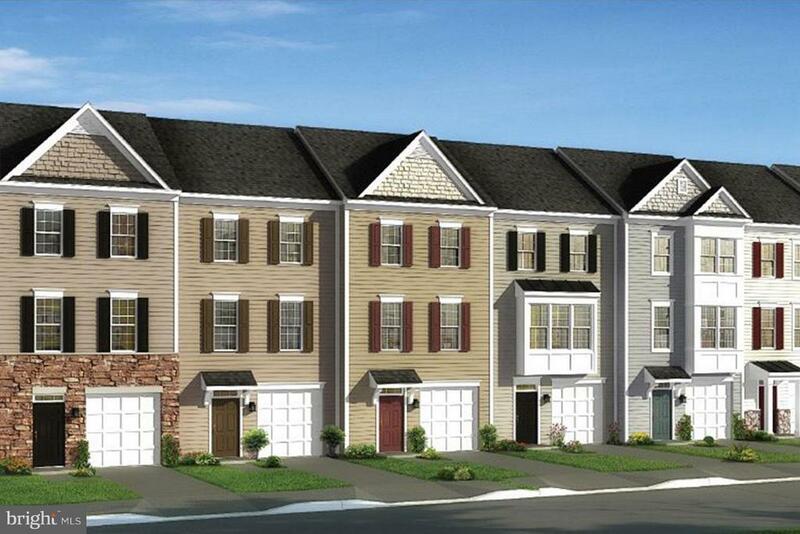 New Town Homes in Glenn Dale Crossing. 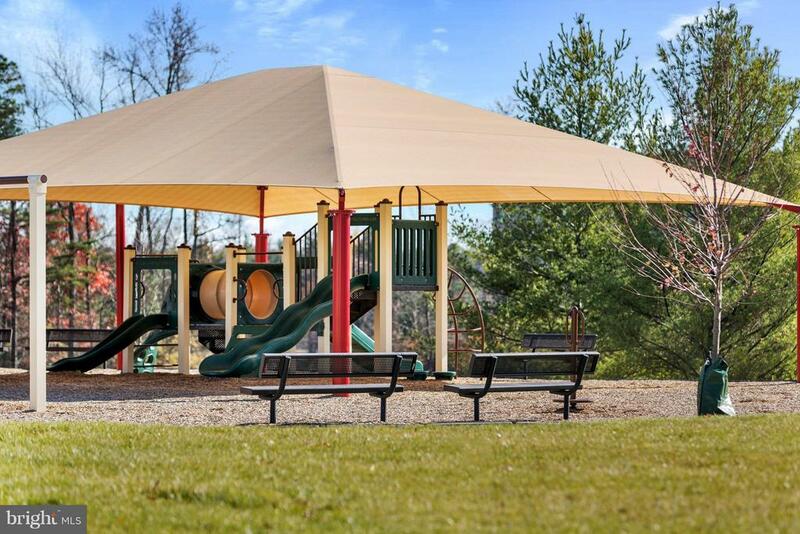 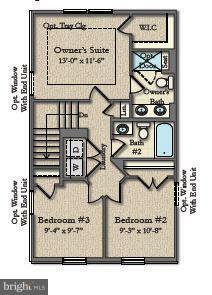 Convenient location in developing area. 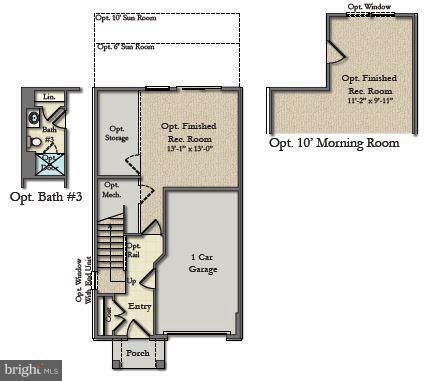 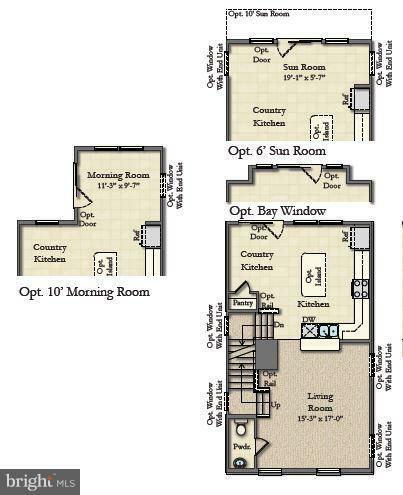 Quality construction, open floorpans, latest materials and styles.